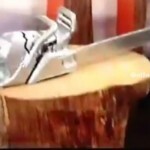 ANOTHER Sneak Peek Inside the Big Brother 16 House! URBAN TREE HOUSE THEME! Big Brother Spoilers > Big Brother > Big Brother 16 > ANOTHER Sneak Peek Inside the Big Brother 16 House! URBAN TREE HOUSE THEME! Tomorrow Julie Chen will discuss the twist they have planned for Big Brother 16 on her talk show – The Talk. There will also be an Entertainment Tonight full house tour shown tomorrow night, June 18th with the new cast will likely be released on Thursday, June 19th. NOTE: Please excuse the quality of the photos as the video isn’t the best quality. We will update / post better photos & videos as they are released. Memory wall: The house guests could be a mix of Newbies/SuperFans on one side & Big Brother Alumni (Vets) on the other side. Thank you to OBB commenter SMG HOOVER for bringing the photos to our attention. The new digital memory walls looks AWESOME! I love it I guess the bathroom is like a pool? With that memory wall I’m thinking the vets will play there own game and the newbies will play there’s. New house looks pretty cool. House seems very unique. 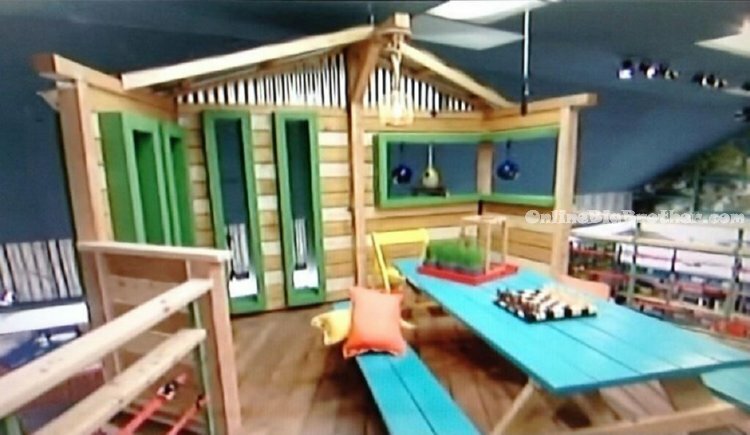 I like the tree house outside the HoH room on the second floor with the chess set on the picnic table. Not so crazy about the bedroom/bathroom.The digital memory wall definitely implies a Newbies V.S Veterans theme. However as the season progresses, i’ll get used to the cast and the house and somehow, it feels like the cast and the house were meant to be in some way. Love the nature theme. 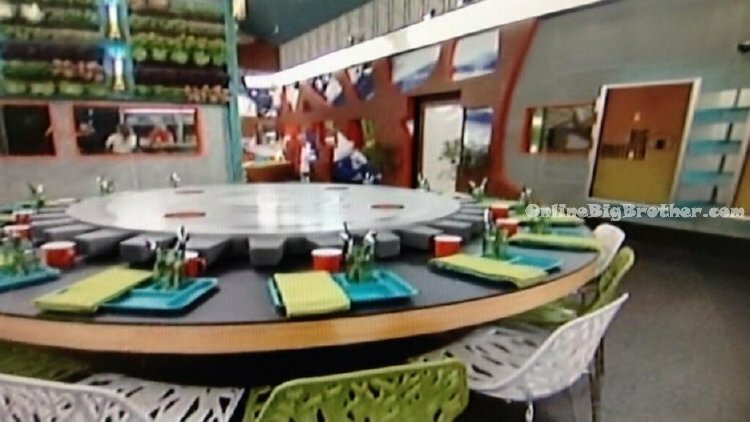 Similar to the BBCAN house with all the greenery inside. 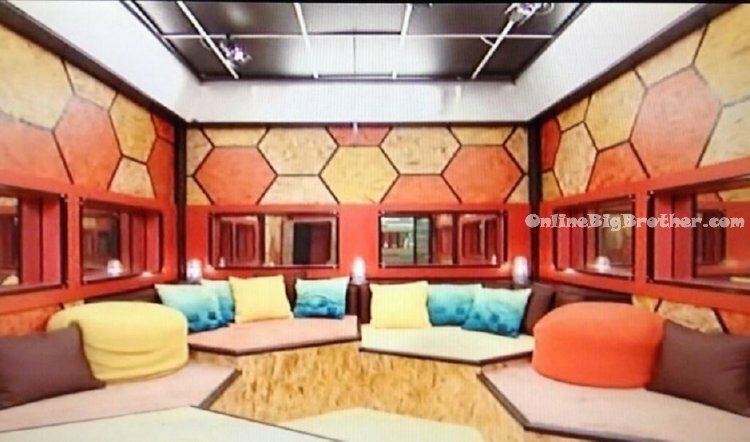 New Big Brother 16 House Images Showing MORE Rooms and Angles!